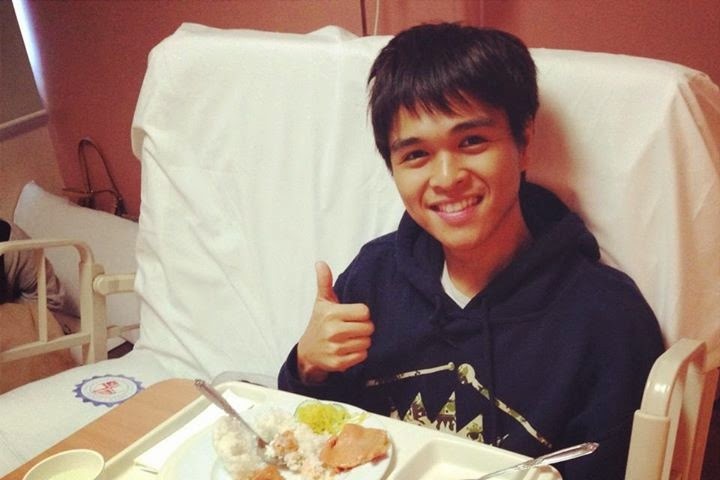 YouTube celebrity Jam Sebastian of Jamich diagnosed with a lung cancer. He was the real life boyfriend of Pauline Michelle Liggayu the half tandem of Jamich in YouTube who rose fame in creating short stories, selfies video and love story on their own. Jamich has a lot of followers of fans as well as haters, although they came from an affluent family, they earn from social media, Youtube, TV exposures and sponsors. They announced it yesterday on their instagram page that Jam will undergo treatment for the next four month that costs a whooping of Php 20,000 per day. 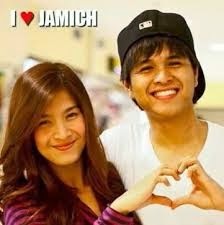 The couple Jamich has begun their stardom when they make a fandance for JRA’s song “By Chance”. I'm following their FB page and each respective accounts. I feel so sad about the news even if I'm not really a fan. May God heal him.